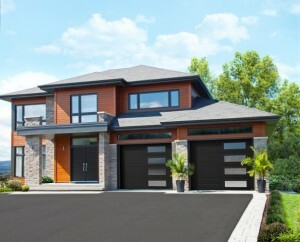 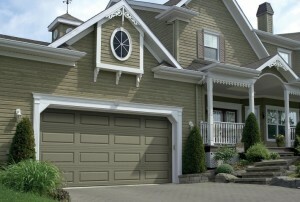 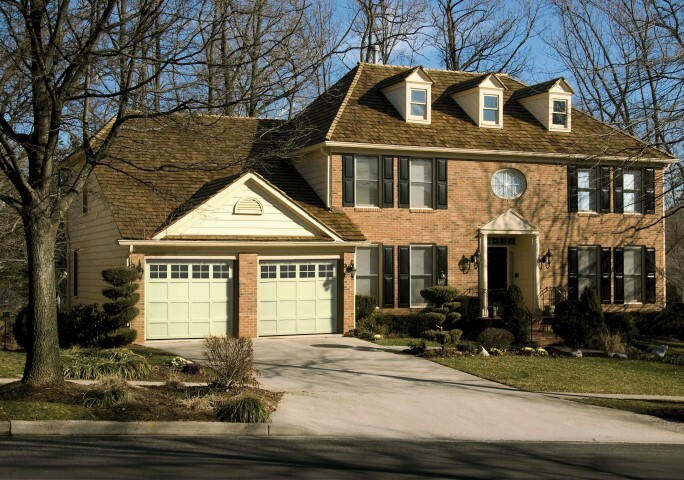 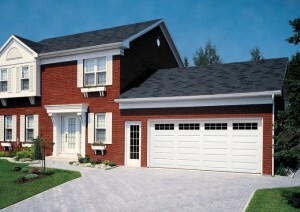 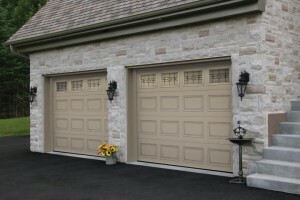 As a homeowner you can encounter several problems, big or small, with your garage door. 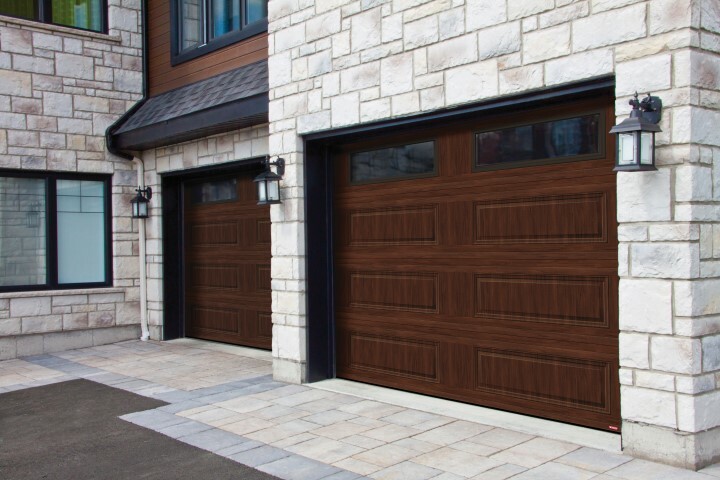 As leading experts in the industry, we can help with garage door parts, garage door openers, garage door insulation, garage door weather stripping, and more! 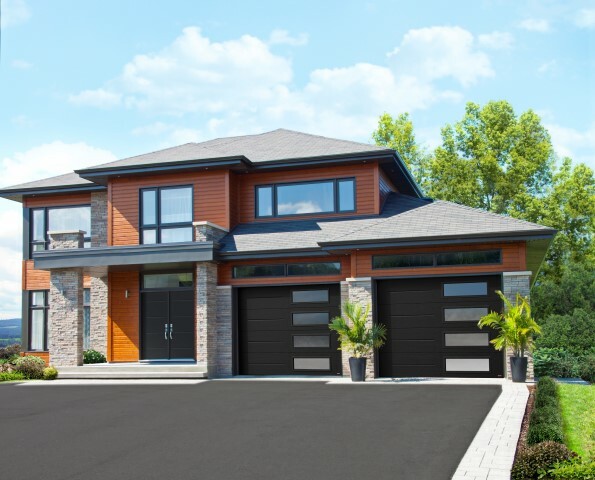 If you’re needing garage door services in the Ottawa region, we can provide you with a quote for brand new garage door, garage door repairs, and garage door maintenance. We value our customers and will make sure our service exceeds your expectations. 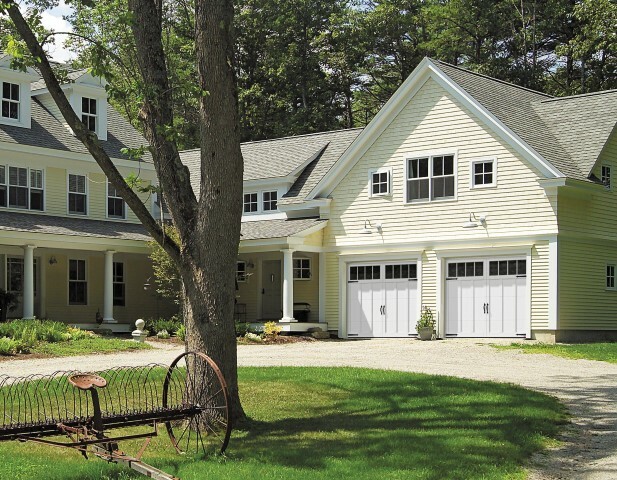 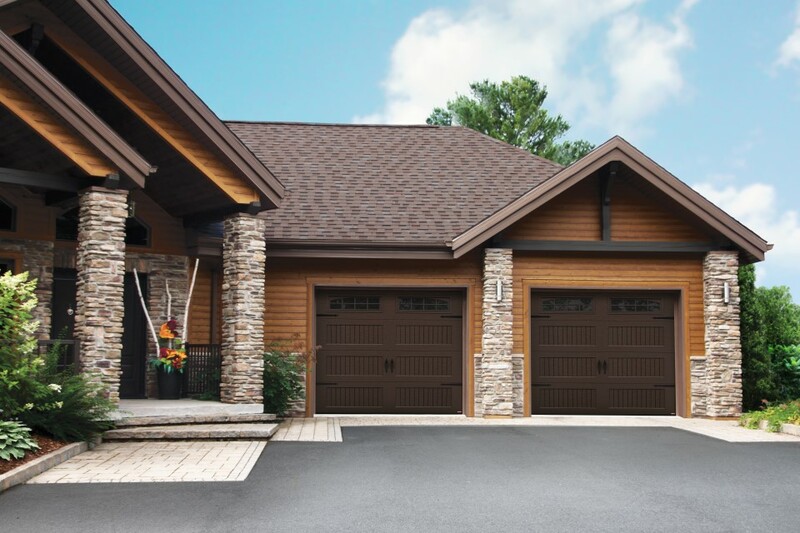 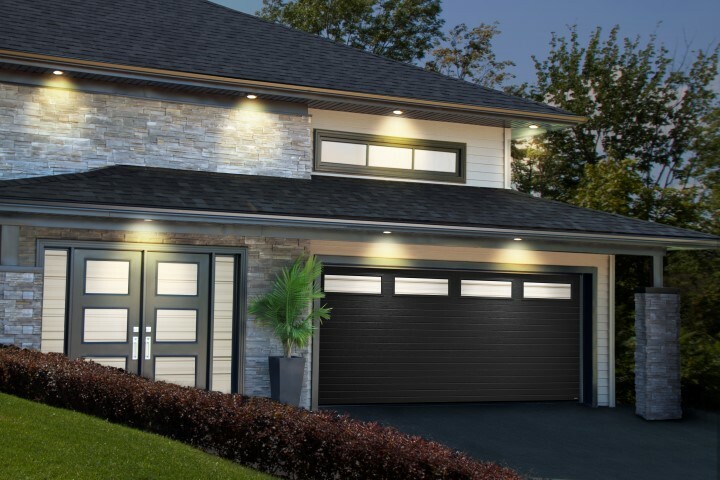 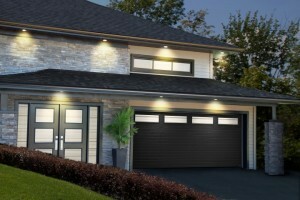 See below to preview some examples of our Residential Garage Door options or click here to view the full collection.